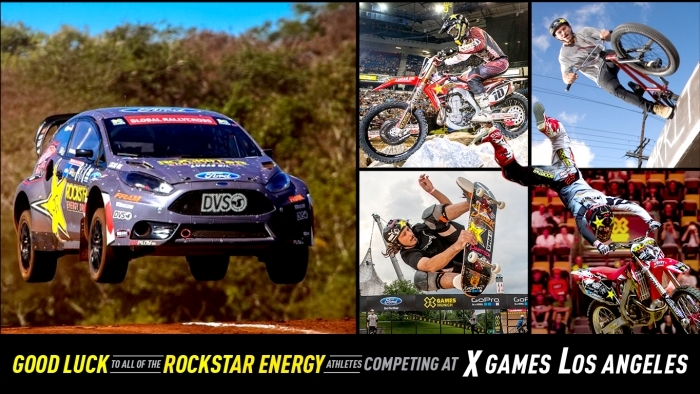 Good luck to all of the Rockstar athletes competing at X Games Los Angeles 2013! Be sure to catch all the action starting this Thursday, August 1st! Tickets are still available here, but if you can't make it out to Los Angeles, then tune-in here.